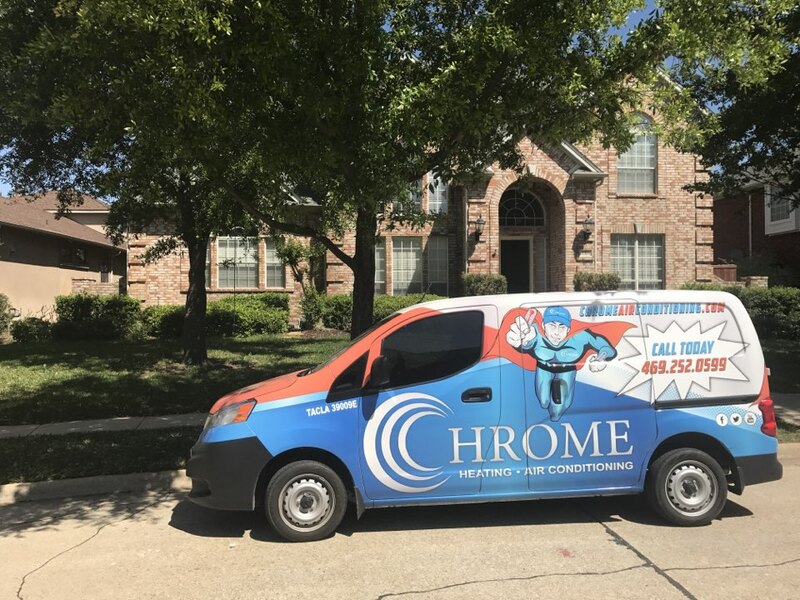 Chrome Heating & Air provides air conditioning, heating and indoor air quality services to the residents of Irving, TX and the surrounding areas. 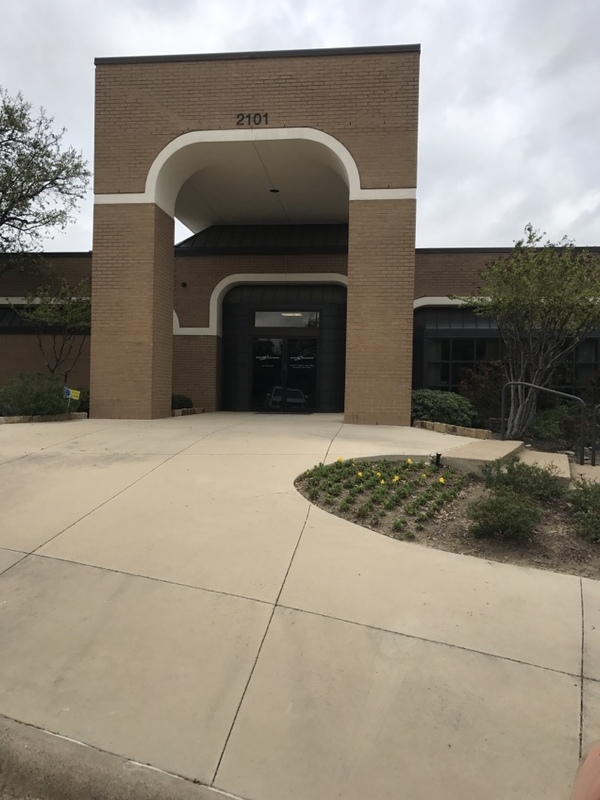 Read our reviews and find out why your neighbors consider us to be their nearby heating and air company in Irving, TX. Summer maintenance performed a/c check on system. Servicing a LG mini split getting customer ready for summer. Free air conditioner quote on 16 seer Lennox HVAC system. Customer has a leak in ac system coil. Inspected the complete system and gave customer a quote on a new 4 ton Lennox two speed and single speed, 16 seer system after completing a manual J heat load calculation that measures the exact size system needed for the home based on windows, doors, insulation, and even the direction the home faces. Replace starter capacitor on Lennox Air Conditioning system for commercial client. Fall maintenance on a Lennox furnace. 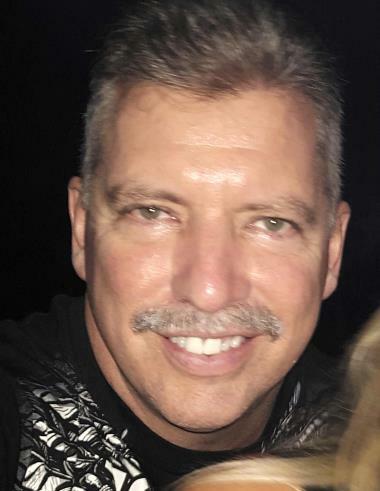 Heating and air conditioning service call.